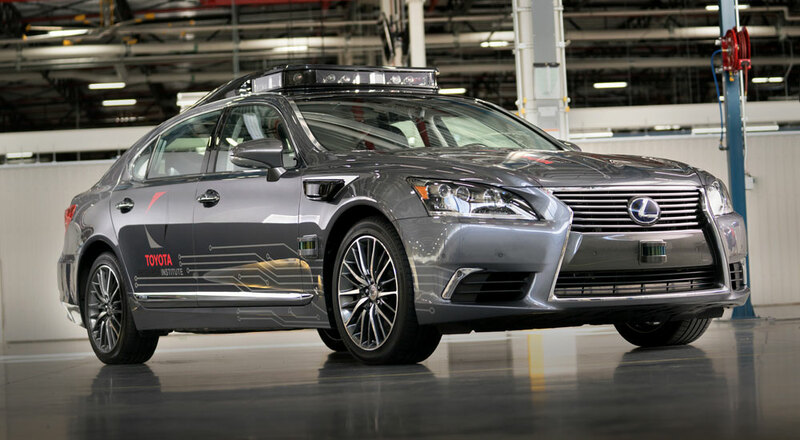 “Actually we are not conservative we believe, because we aim to have the world’s safest car,” Sawa said. “Of course, safety and autonomous sound different, but however the technology is the same so we are putting the same kind of sensor on autonomous – but first of all we have to establish the safest situation, that is very important. “Autonomous [driving] in city is a very dangerous situation sometimes, but freeway or toll road things are quite different. So I think first of all we focus on the freeway and highway to satisfy the autonomous [demands], but then later on we are going to introduce autonomous for city area.